NASBP: Find a Surety Pro | Construction Bonds, Inc. Arranging bonds and a line of credit with a surety company requires extensive, detailed work for each contract bid submitted. 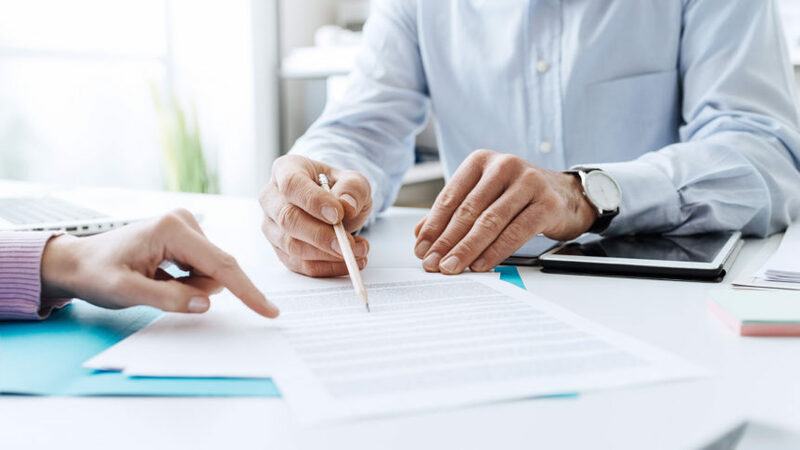 Many insurance agents do not focus their main energy, attention, or professional endeavors on the surety line of business and may not navigate the surety bonding process successfully for their clients. NASBP bond producers are committed surety professionals. They focus their careers and expertise on advancing surety bond relationships and on understanding the nuances and unique underwriting standards and practices of surety companies and the capabilities of the various surety markets. With a NASBP bond producer, you will gain a consummate business adviser to guide your surety relationship and contribute towards your success.